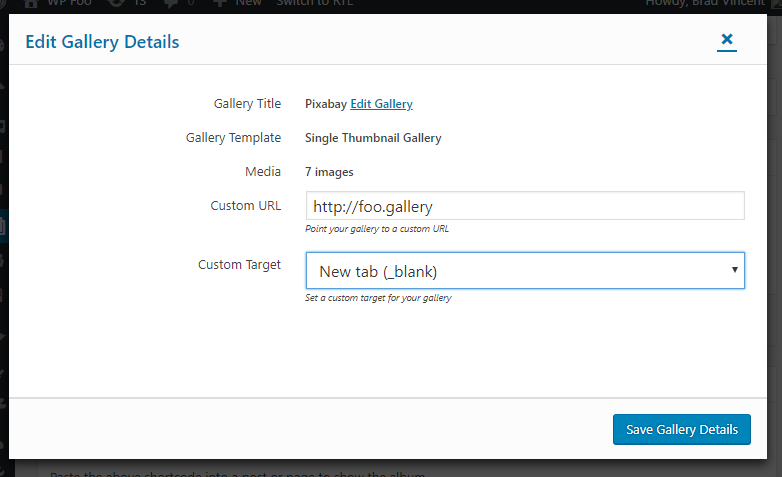 A great feature about galleries is that you can point each image thumbnail to a custom URL. 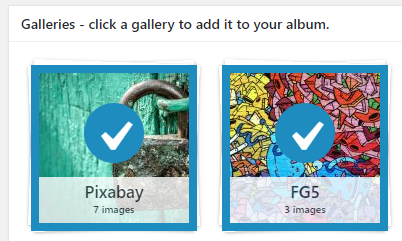 The cool part is this is also available in Albums. 5. 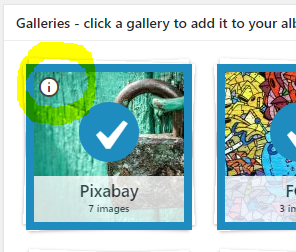 Scroll down in the Album settings and ensure that the "Gallery Link" setting is set to "Custom URL"
Now clicking on that gallery thumbnail in the Album will open the custom URL directly rather than the gallery on the Album page.